How do IT metrics contribute to business value? My colleague Rajeev Tyagi explores this question from a strategic point of view in a recent article in Future of Sourcing magazine. He describes the evolution of Service Level Agreements (SLAs) – from a traditional focus on systems and applications, to the current emphasis on business outcomes. Rajeev also explores the impact of the customer experience and the Internet of Things on this trend, as well as the role of the client/service provider relationship in enabling a strategic role for IT. From a more detailed, operational perspective, it’s useful to explore precisely how measures of IT performance can translate into business benefits. One key enabler is the digital toolset – the intelligent automation capabilities and process expertise that makes it possible to analyze massive volumes of operational data and identify trends and patterns that can provide business insight. Smart analytics on network traffic, for example, can help marketers assess the effectiveness of campaigns by correlating data spikes to promotions, while factoring in variables such as location, weather and time of year. Perhaps more importantly, making SLAs and operational metrics relevant to the business requires a shift in mindset. Specifically, IT teams need to rethink generic key metrics of IT performance and explore how they relate to business requirements. For example, the standard IT metric of “time to restore,” on its own, means nothing to the business. But, when viewed within the context of how a particular service impacts the ability to minimize a retail website’s downtime, or prevent a delay in a factory shipment, the metric becomes relevant. The key, in other words, is to look at linkages between IT and business metrics. For manufacturers, “product quality” is a critical-to-quality (CTQ) business measure. When an issue is detected in the production process, goods that have already been packed and shipped to the warehouse must be re-checked to determine specifically when the issue in the production process arose. 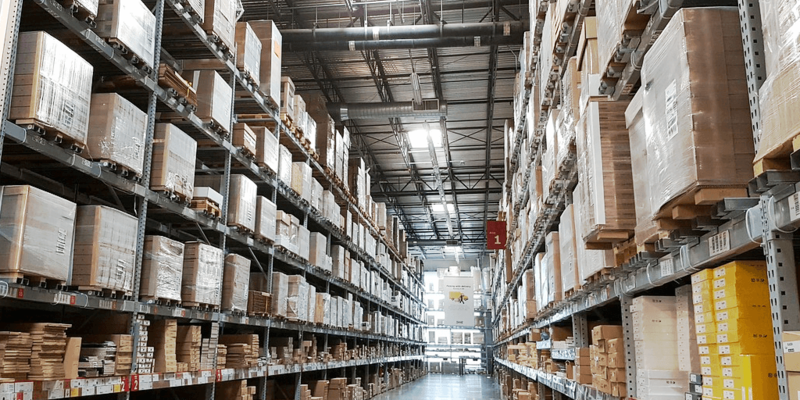 From the IT side, an application that monitors inventory will flag instances where packed and ready-to-ship products have to be re-checked. Again, viewed in isolation, that metric has little value to the business. However, within the context of the overall production process and supply chain, the business can identify trends and patterns around the specific products and brands that are being impacted by re-checks, as well as the timing and frequency of issues. Through analysis of these variables, cause/effect relationships can emerge. How can enterprises achieve this mindset of a broader perspective that seeks to identify linkages between IT systems and business performance? One key is a communications strategy that ensures that observations captured at the operational level are funneled up to middle management and shared at the appropriate levels. In other words, granular insights from the operations teams need to go high enough up the ladder to ensure action is taken, while not entangling senior executives in the operational weeds. A new approach to performance evaluations is also essential, specifically around what constitutes productivity and value. A team member’s contribution should be measured not in terms of efficiency at resolving incidents, but rather in terms of effectiveness at identifying and eliminating the source of problems. To keep an analytically-minded operational model on track over time, metrics around customer satisfaction can gauge how well IT and the business are communicating, and allow for adjustments in the rhythm and level of interactions.